Hey Y'all! 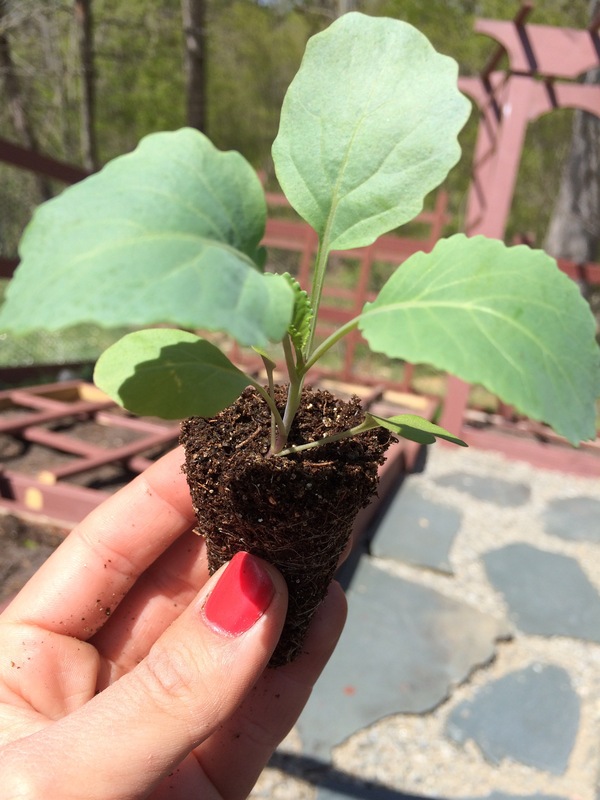 I am Chantelle and this is where I share my passion for square foot gardening and cooking! You'll find posts on gardening and every recipe you'll find here is garden to table! Around here we grow it, pick it, cook it, and eat it! Thanks for stopping by!